dance.net - I pick it up in an hour! (10131640) - Read article: Ballet, Jazz, Modern, Hip Hop, Tap, Irish, Disco, Twirling, Cheer: Photos, Chat, Games, Jobs, Events! I pick it up in an hour! I'm just waiting for some small alterations and I get to pick it up today! 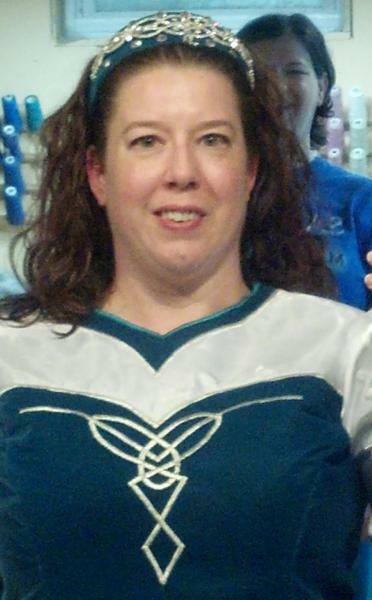 She needs to put on the stones on the bodice and hem the sleeves and tulle, and it will be all mine! 7 Replies to I pick it up in an hour! re: I pick it up in an hour! Yay! So exciting! I really like the harp detail on the cape. I love the harp on the back too. Can't wait to see what you do with stones on the front, especially at the embroidery around the neckline! We kept the stones simple. I will post pictures when I get home in a few hours. YAY! Glad you love it! 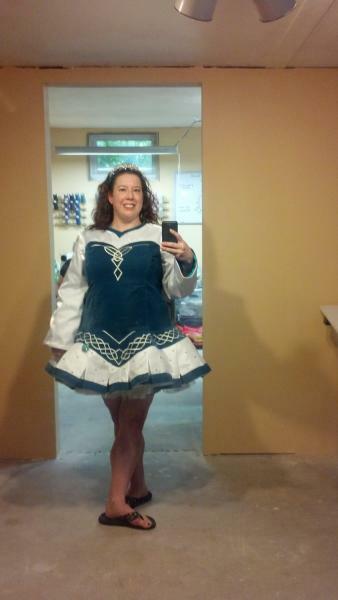 When do you get to feis in it? Yay! It looks like it'll be a lot of fun to dance in, too. All that tulle will look so pretty as you move around! 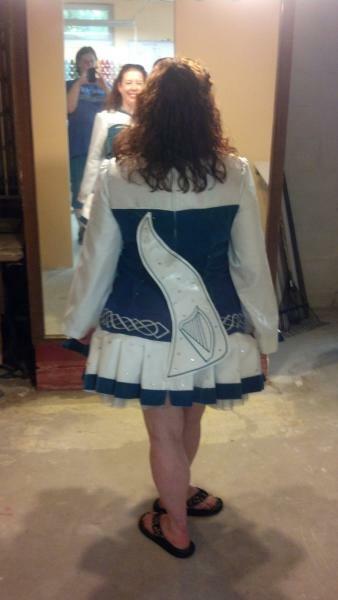 Hopefully it'll be coming soon to a feis. How exciting! I love the color.